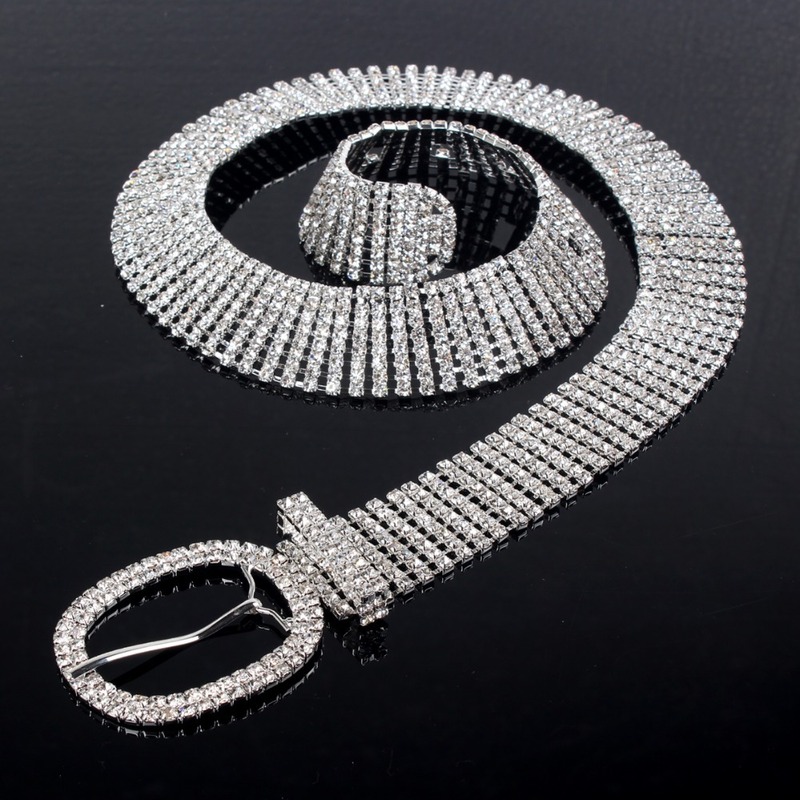 Yes, we think you need this one? For more rhinestone belts, crystal belts, please feel free contact us at info@stylesupplier.com. 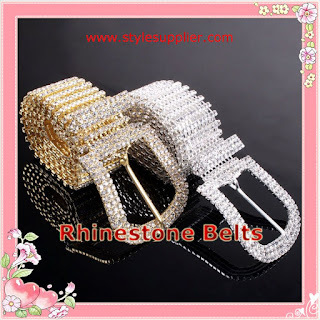 We are a professional jewelry factory, we manufacture and wholesale many kinds of rhinestone belts, crystal belts, sash belts, rhinestone sash belts, crystal sash belts... and many more other special gifts.